Disclaimer: We are part of the campaigning bloggers promoting the release of the film described in this blog post, alongside Allied Contigo. Although we may or may not be compensated for sharing this information, all opinions are 100% our own. Any and all promotional photos and information were provided to us for press purposes and are copyrighted by ©2016 Paramount Pictures. All Right Reserved. 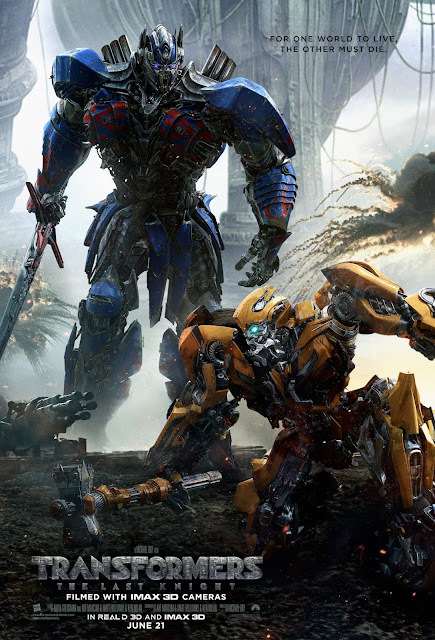 Transformers: The Last Knight, is the fifth film in the franchise, and one that seems to take place in an apocalyptic time on Earth, even though the story suggests that the "robots in disguise" have been among humans longer than we had imagined. Check out the 'Secret Past' TV spot and discover some of the roles that Transformers have adopted while intertwining their story with our own history. There comes a moment in everyone's life when we are called upon to make a difference. 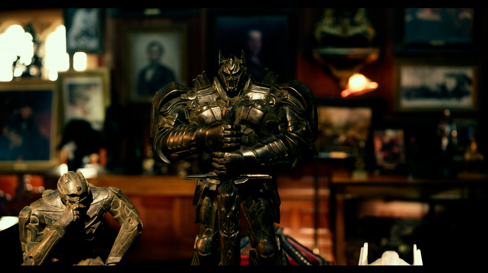 In Transformers: The Last Knight, the hunted will become heroes, Heroes will become villains. Only one world will survive: theirs, or ours. Watch the 'Secret Past' TV spot, and don't forget to share with your friends. So what do you think about this upcoming film? Are you going to see it with your family and friends? 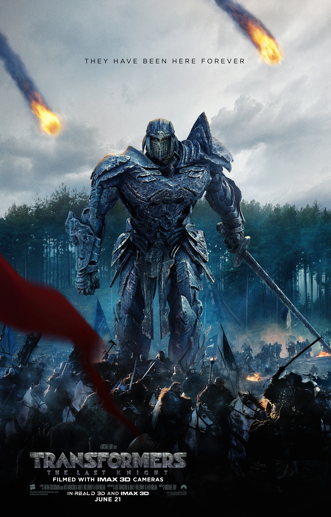 Who is the most excited about Transformers: The Last Knight? What is your favorite character of the franchise? Let us know in a comment below, and please share with your friends, if you think they would like to see the latest poster and video clip. Want to see more content like this? Don't forget to subscribe via email, and/or follow us through your favorite social media venues. You can find us through the buttons on the right side bar. Thank you so much for being a part of our online community, and until next time; remember to smile--because it's contagious!